On Sunday around 7:11 pm a Seneca Falls man was arrested by SFPD following a property damage accident, which took place on Stevenson St. 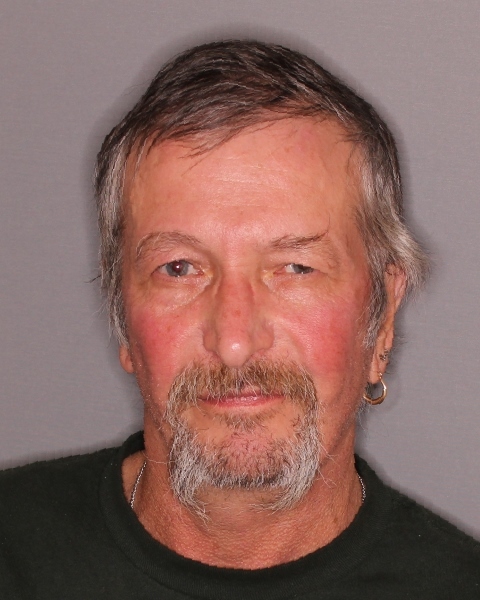 When police arrived, they determined that Thomas D. Smith 63, of Seneca Falls was operating his vehicle while intoxicated. He was charged with aggravated driving while intoxicated (0.18% BAC or more), driving while intoxicated, and leaving the scene of a property damage motor vehicle accident. Smith was processed and released on traffic tickets. The charges will be answered at al later date in Seneca Falls Town Court.